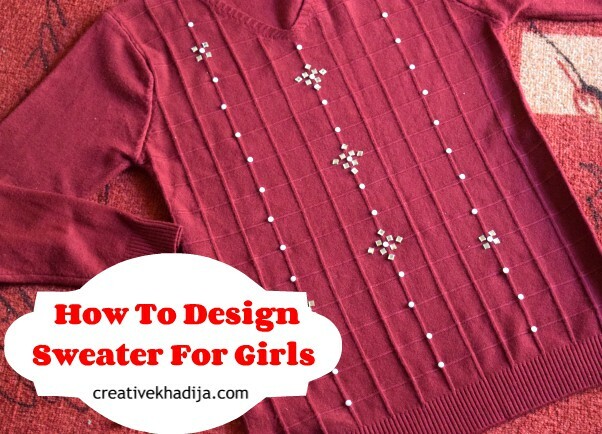 Girls fashion & DIY ideas for easy sweater designs. 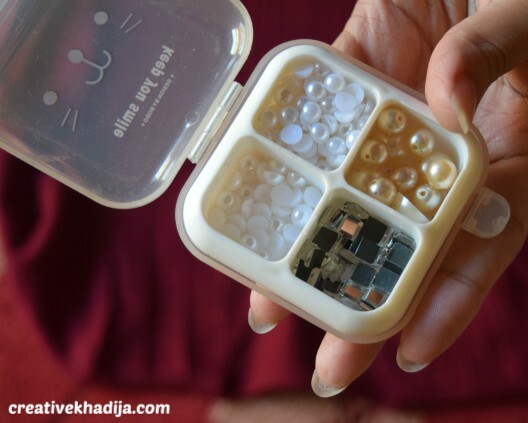 Have a look how you can design your ordinary winter sweater into some bling bling wearable. Check the tutorial & I hope you will like it. Happy weekend everyone! What are your plans for the weekend? 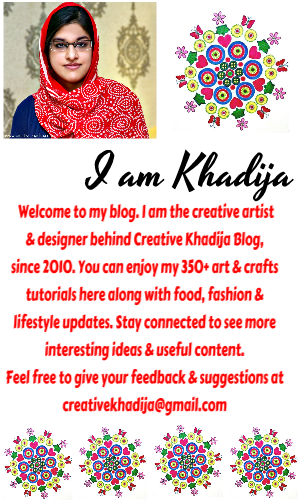 I am writing a new blog post for dear readers of Creative Khadija blog. If you are a subscriber of my YouTube channel, you may already watched this video tutorial. I’ve published this sweater refashion video tutorial few days back. Though I share content not regularly on youtube, but I will try to be regular & post more often. 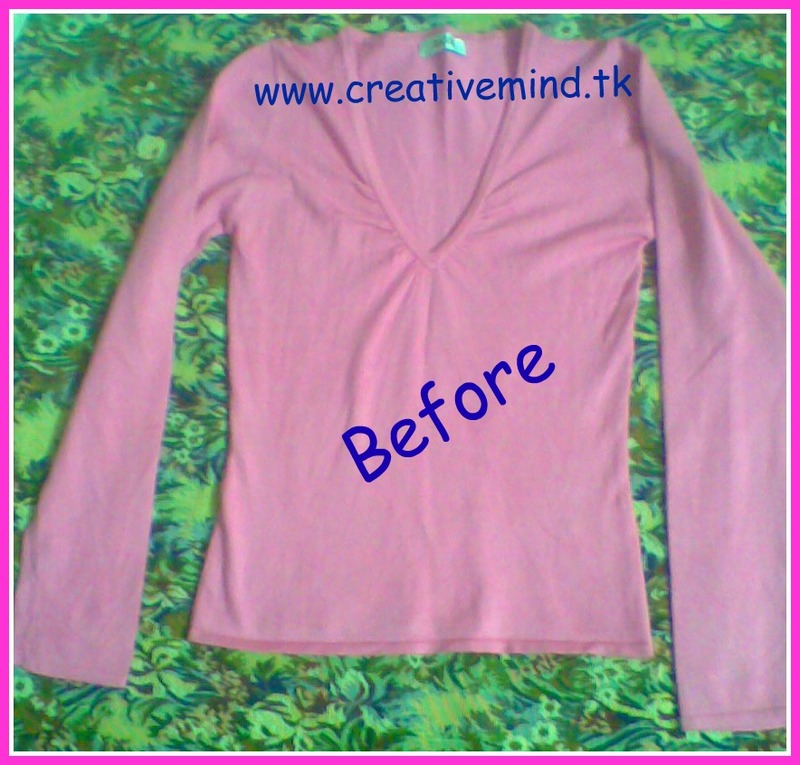 Let’s have a look today how to design easy & quick DIY sweater. I hope you will find a creative project ideas as well as creative inspiration. Wearing a plain, simple winter outfits is not a good idea, so I embellished mine with pearls to give it a new look. I tried to give it a cute winter outfits look but it’s just a sweater. If you are following me for some time, you may remember few of my warm outfits like cardigans & sweater refashion DIY ideas and tutorials. You can check Here & Here again. This was my plain ordinary sweater and I tried to spice it up with available embellishment. I keep hoarding stuff sometimes I don’t even need, I found few pearls and crystals in my stash when I was planning to decorate it. Why to buy new stuff for creative project ideas when you have some brand new saved already in your stash. So I used these here on the sweater with transparent fabric glue. 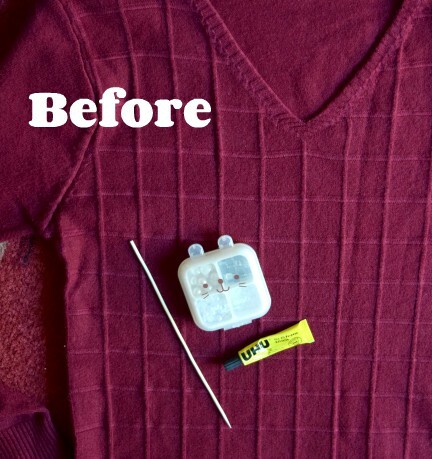 No big list of products for embellishing this plain DIY sweater. You will need glue & pearls only. You can use any tweezers to fix things properly. Watch the video to see full tutorial of DIY sweater design. Here is a bunch of things I applied on the sweater. You can easily find these things available in the market. 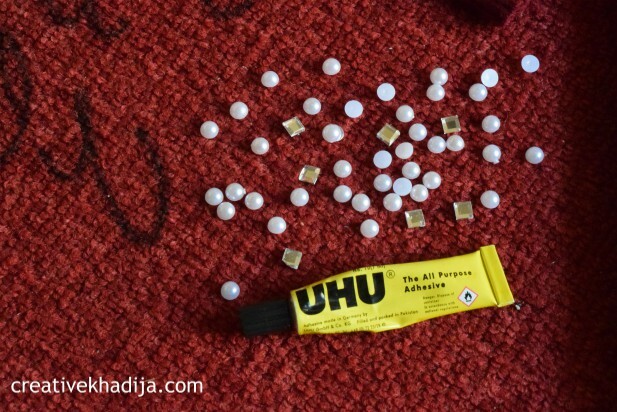 Paste these with glue carefully. Watch the video tutorial for more details. These are iron on sticky embellishment but I preferred pasting because on sweater’s wool stuff, this might not stick properly. Glue is a better idea that’s why! Sweater is ready! 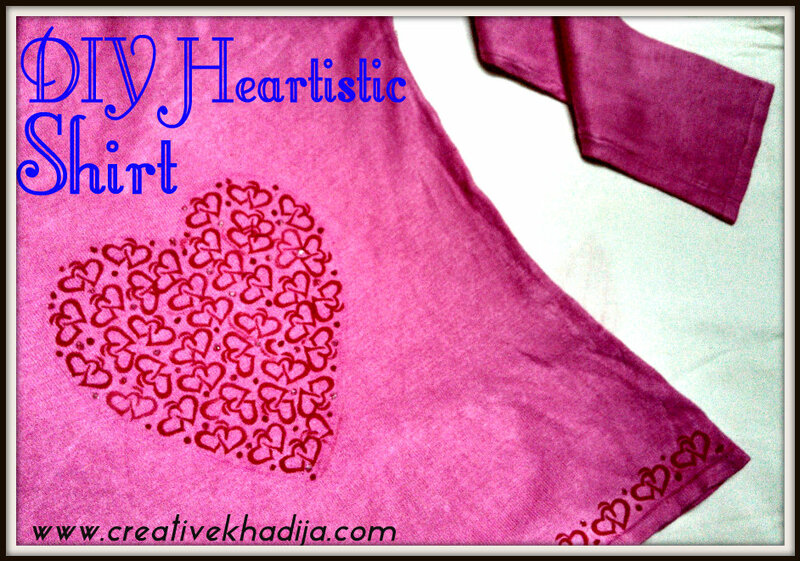 Isn’t it an easy and quick way to embellish any ordinary top as well? 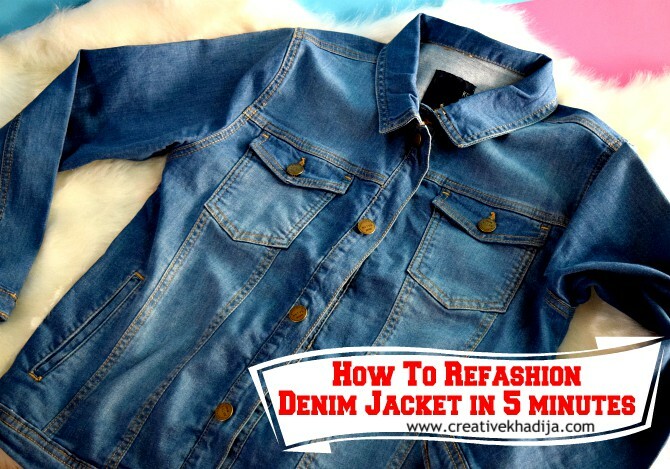 You can also check tutorial of my denim jacket refashion DIY with pearls. Before leaving the blog post, I would like you to subscribe my YouTube channel :) I hope you will like the content I am posting.